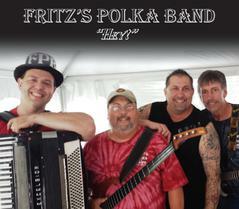 Fritz's Polka Band released their 19th recording, "Hey!" on November 30, 2018. 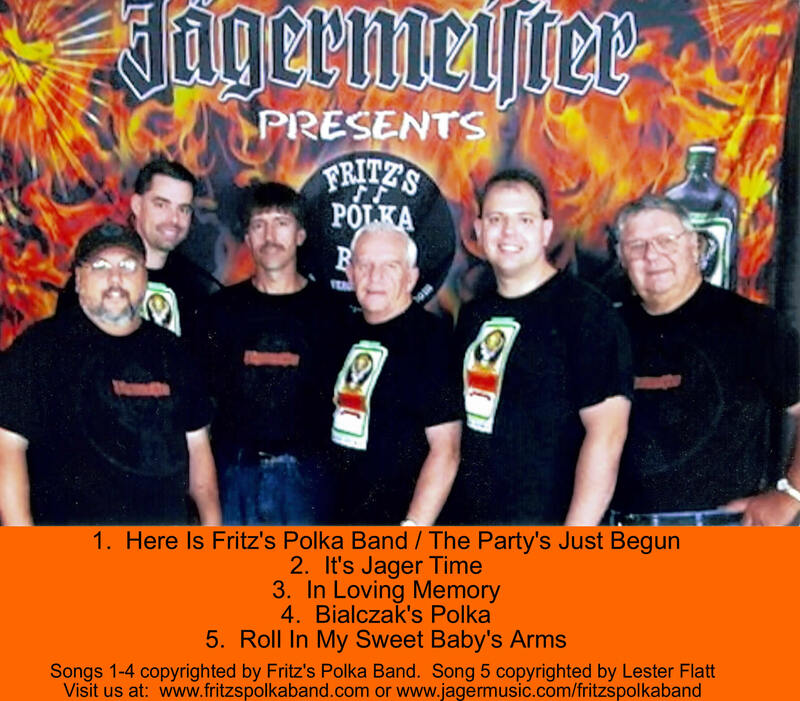 On November 1, 2013, Jagermeister-sponsored Fritz’s Polka Band released a new double live CD of tunes entitled “The WSKG Sessions,” which was recorded on February 4, 2012 at WSKG TV in Vestal, NY. (2006) More info about "It's Christmas Time," released December 19, 2006. (2006) "Live at the New York State Fair"
(2006) More info about "Live at the New York State Fair," released December 19, 2006. (2005) More info about "FPB On Tap," released April 5, 2005. (2003) "A Taste of Switzerland"
(2000) "The Party's Just Begun"
(1999) "Polka With All Your Might!" (1998) "For All Our Friends"
(1997) "Can't Get Enough Of Polka Music"
(1996) "Give Polka Music A Chance"
(1988) "10 Years Of Fritz's Polka Band"